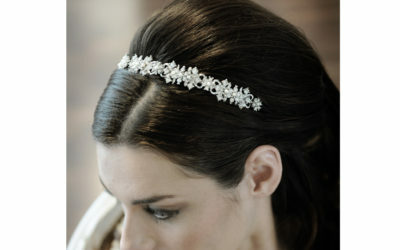 This lovely flexible hairvine is made with a combination of clear crystals flowers, and crystallized leaves. 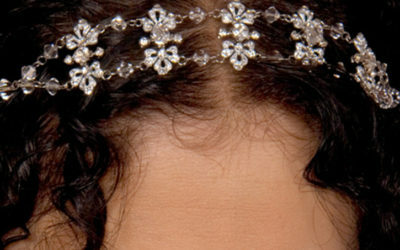 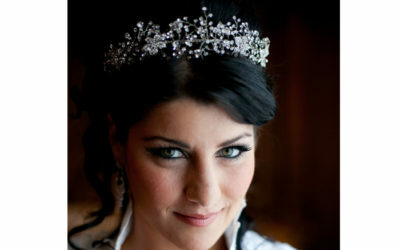 Gorgeous halo or headband. 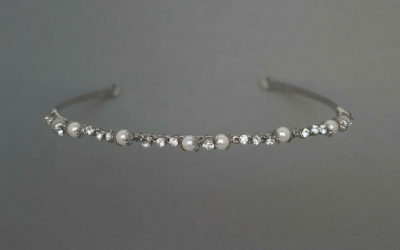 Edwardian influenced headband with crystals and fresh water pearls - classic. 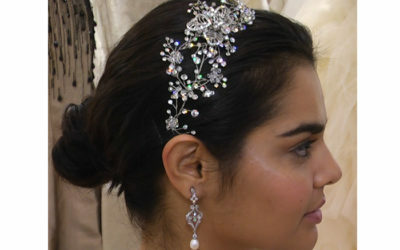 A delicate hinged headpiece on a fine chain with just enough sparkle. 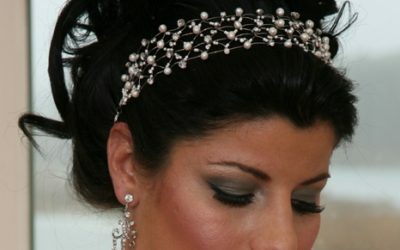 lightweight, yet strongly resonates the ancient royal style of the Egyptian Queen.